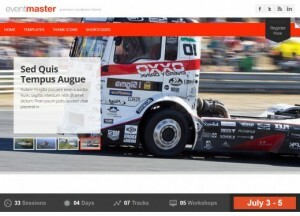 A hackdpicked collection of the best Joomla templates from Joomshaper. Using the best Joomla templates can provide you with creation marked by the latest trends in web design to continuously improve on your website in order to promote yourself. Keeping up with trends of the best Joomla templates can offer your web visitors a unique experience on any device whether it is a computer, tablet or mobile, and you can be able to add any functionality with ease that is unmatched when it comes to managing your web page. Choosing the right template will save you a lot of time and money in getting outstanding results. 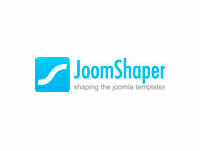 Special discounts: Check if there is a valid Joomshaper coupon code in our coupon zone. 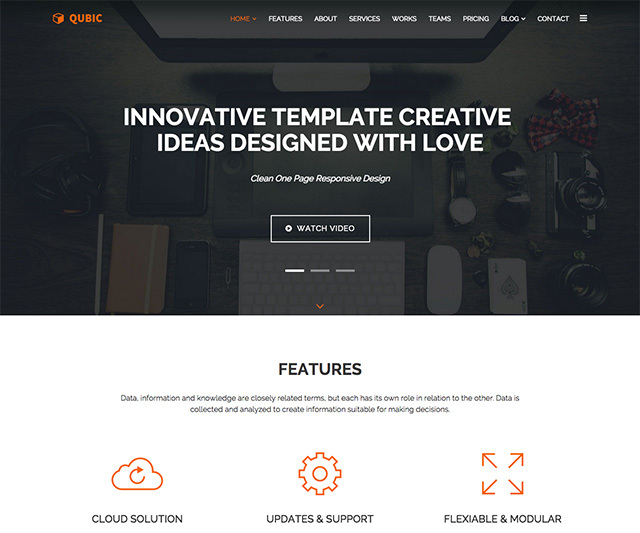 Creative Onepage Freedom Joomla Template: Qubic is a Joomla 3.4 template built specifically for service providers that want to display their unique and stunning products to their visitors. 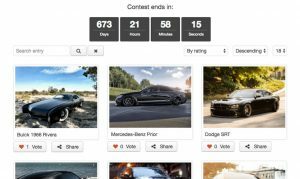 The homepage gives you the opportunity to engage your visitors and tell them your own story through portfolio gallery, slider, and testimonies about your product and team member biography. This beautiful and elegant template was designed with SP Page Builder, and it makes life easier with the premade styles and functions. 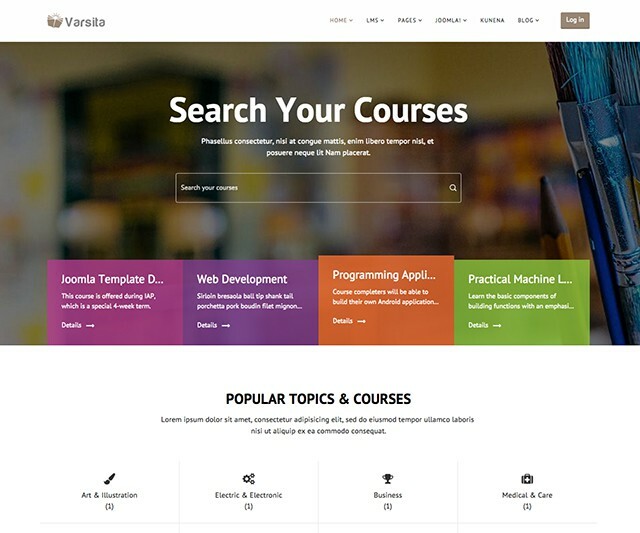 Education Joomla Template with LMS: this Learning Management System and a multipurpose Joomla 3.4 template are for all kinds of schools, universities, courses and educational business. It has a professional, beautiful, clean, modern looks. This layout was specifically built to meet the needs of educational institutions, training organizations and comes with an easy to use customization features. 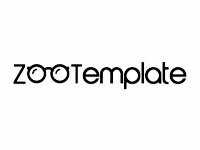 Schools, faculty members, and students can benefit from this awesome template because of its flexibility. Fashion & Beauty Joomla Template: this beautiful multipurpose fashion show and beauty template has elegant style, e-commerce options, and it’s mobile friendly. 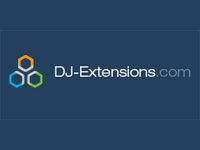 It also comes with a wide range of other features like short codes. 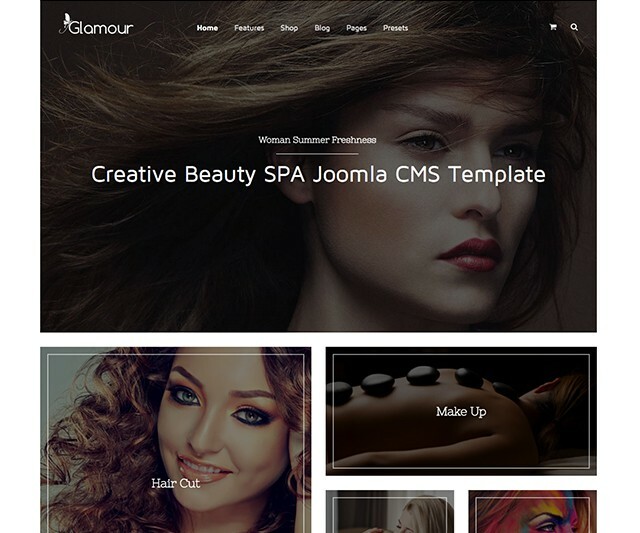 This modern and responsive Glamour theme offers minimalist design that is just suitable for fashion magazines, fashion designers online stores and different kinds of beauty salons, hair salons, spa or any similar local business websites. This template was created to help attract your audience more through photos. 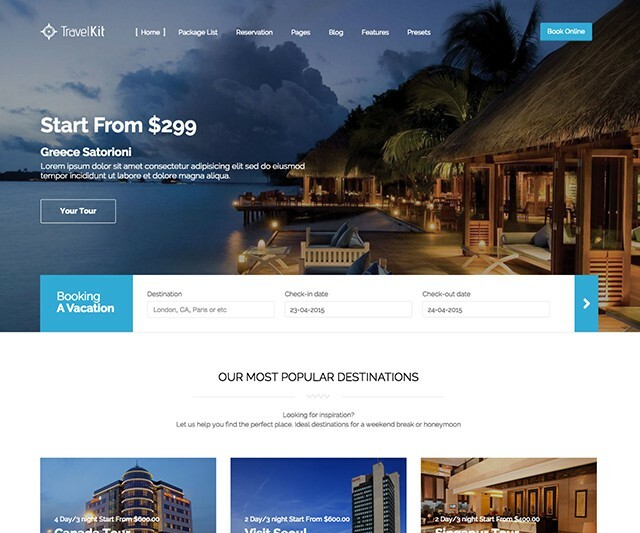 Multipurpose Travel & Tour Joomla Template: this template is suitable for all services related to tourism such as hotels, resorts, package tours, events, honeymoon, travel agency, cruise, travel directory, tour operator, travel blog, adventure shops, hotels directory and much more. 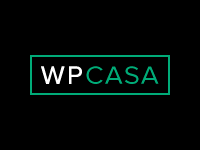 The template allows you to easily manage your listings, reviews and booking with simple to use and professionally vast online tools. 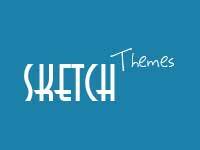 With this template, you can easily build travel company website in less than 90 minutes. 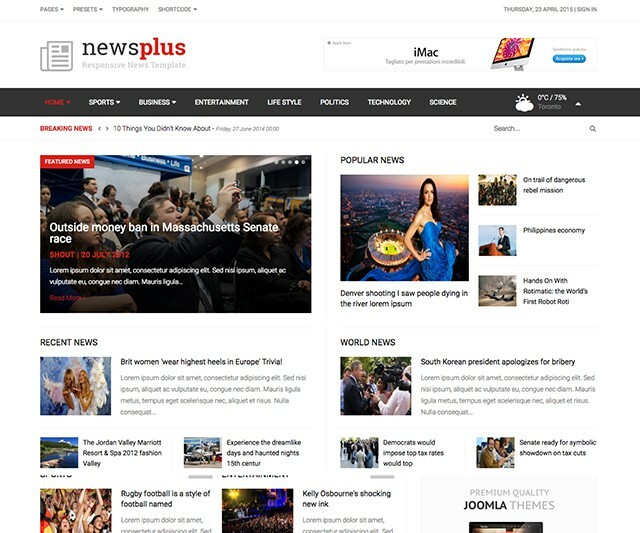 Responsive News/Magazine Joomla Template: NewsPlus has a modern design, it’s a clean and powerful template with admin options. 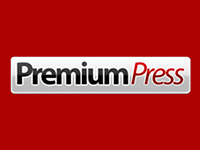 It is a responsive Joomla template that can serve publishing purposes such as general news, politics, regional, business and finance magazines. This template is well optimized for both mobile and desktop platforms and is well crafted to give your website that professional look. 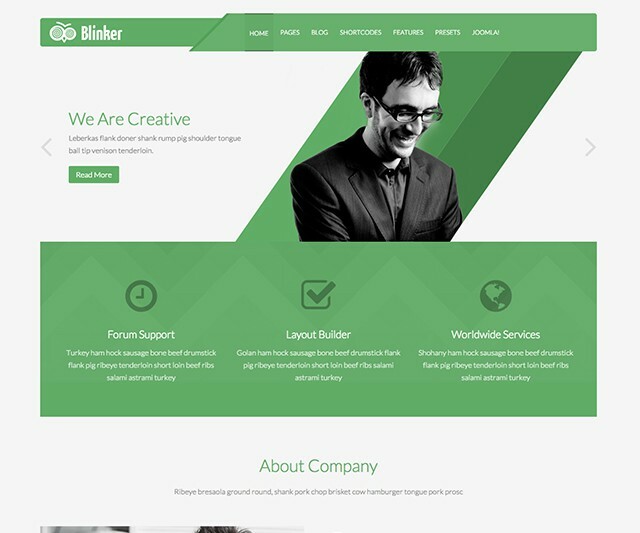 Creative Multipurpose Joomla Template: Blinker is a multipurpose responsive template suitable for any kind of small business, corporate websites, schools and agencies. This template comes with 6 stunning colors presets that allow you to adapt to your desired corporate identity.